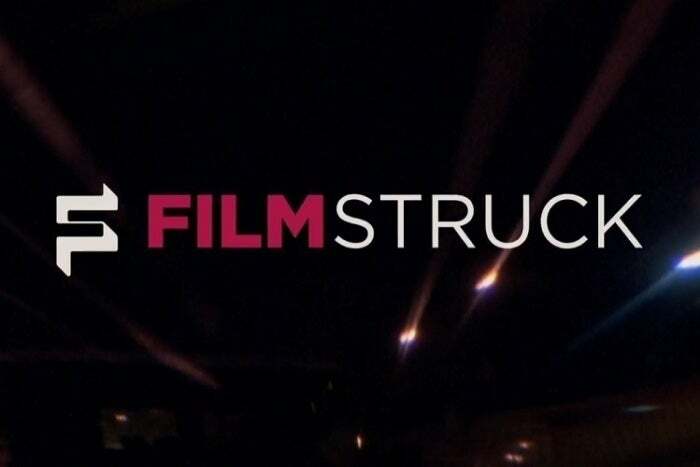 On November 29, WarnerMedia will shut down FilmStruck, a streaming service for classic films. While Filmstruck had some devoted fans, ultimately WarnerMedia didn’t think it was popular enough as the company streamlines operations under new corporate parent AT&T. For the folks who did love FilmStruck, the news is indisputably a bummer. But as with so many other happenings in the world of cord-cutting, we’re now seeing some observers turn this story into a broader–and mostly bogus–indictment of streaming video as a vessel for classic films. In fact, streaming video will make classic films more accessible than ever. The story gets off to a rough start, leading with a factually inaccurate anecdote about filmmaker Evan Koehne inviting some film buffs over to watch the 1979 sci-fi film Stalker. Faughnder writes that the gathering “wouldn’t have been possible” without FilmStruck, yet a simple Google search reveals that Stalker is a $4 HD rental on iTunes, Amazon, Vudu, and Google Play Movies. That’s less than a subscription to FilmStruck’s $11 per month Criterion Collection plan. Faughnder’s broader point isn’t about rentals, though. His main argument is that subscription services like Netflix and Hulu aren’t so interested in stocking and recommending old films, because they’d rather focus on original series that attract new subscribers. Besides, FilmStruck isn’t the only streaming service of its kind. Fandor and Mubi continue to offer curated selections of classic and newer films with an artistic bent, while Kanopy and Hoopla stream classic movies (and more) for free with a library card. Some ad-supported streaming services, such as TubiTV, even offer classic films with no strings attached. The LA Times piece acknowledges these options, but waves them off for being too fragmented, and notes that users must depend on streaming video search engines like JustWatch to find what they want. He also notes that some films aren’t available for streaming at all, due to rights issues and the difficulty of restoring old films for streaming. Yet none of these concerns are new or unique to streaming. In the cable era, your classic cinema options were mostly limited to whatever Turner Classic Movies felt like showing on its linear channel. And while Faughnder bemoans the decline of “video stores that once facilitated the discovery of esoteric films,” those stores never offered anything resembling a complete selection of classic movies. Most rental shops, which had limited shelf space, were focused on the new and buzz-worthy themselves. I certainly agree that WarnerMedia could have handled FilmStruck’s closure in a better way; for instance, by keeping it around until the new streaming service launches next year. I also agree that streaming video is no savior from a strict historical preservation standpoint, as services like Netflix constantly swap out chunks of their catalogs for new stuff. (As with other forms of media, such as books and video games, pirates will likely do a better job preserving classic movies than the actual rights holders.) I even agree with the notion–raised by Faughnder and others–that buying classic films on DVD or Blu-ray is the best way to ensure that you’ll always have access to them. But the entire reason streaming video has become so popular is because it offers a vast selection of video–more than what you’d ever find in a rental store or DVD rack–with almost no effort required to start watching. As such, it’s never been easier to discover and appreciate classic films. The shuttering of FilmStruck is a speed bump at worst.